Condo In The Prestigious Painted Desert Guard Gated! 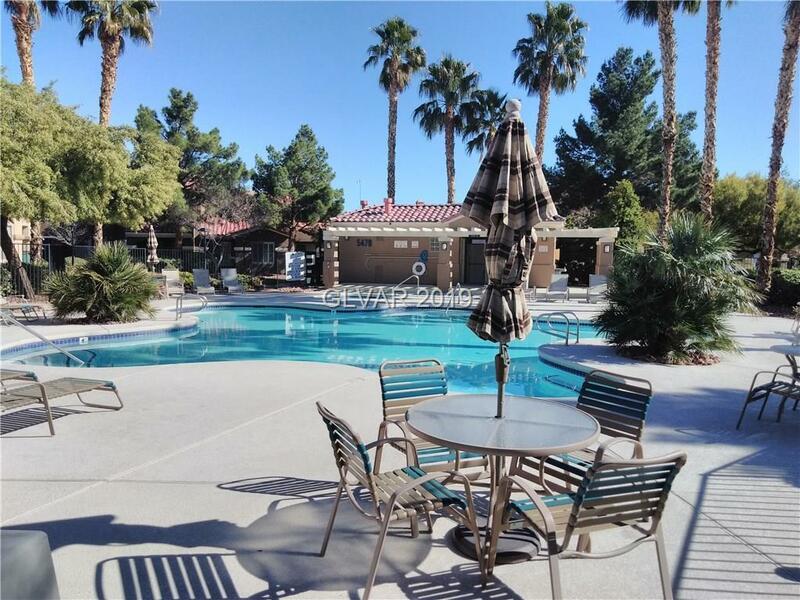 Amazing Amenities Include Sparkling Pool&Spa, Tennis, Pickle Ball, Racquetball, Golf, Clubhouse W/Restaurant! Fabulous Location Close To Freeways, Restaurants & Shopping. Unit Includes Open Floor Plan, One Car Garage W/Overhead Storage, Spacious Kitchen W/Pantry & Lg Breakfast Bar, Ceiling Fans, Sunscreens, Blinds, Balcony, Lg Master W/Walk In Closet & All Appliances Included! See For Yourself!